Ralph's work with the National Park Service covering the reintroduction of the California condor has been widely published; his experience as a professional photographer for over 20 years will be instrumental in helping you gain more knowledge of your camera, and increase your abilities to successfully take photos in an outdoor environment. Please bring your camera along with charged batteries and anything else you may need for a 2 hour introductory photography class. Tripods or monopods are welcome, but not necessary. 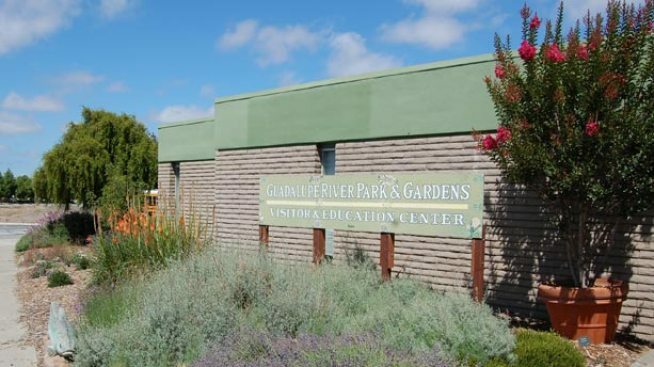 WHERE: Guadalupe Visitor & Education Center, 438 Coleman Ave in San Jose.